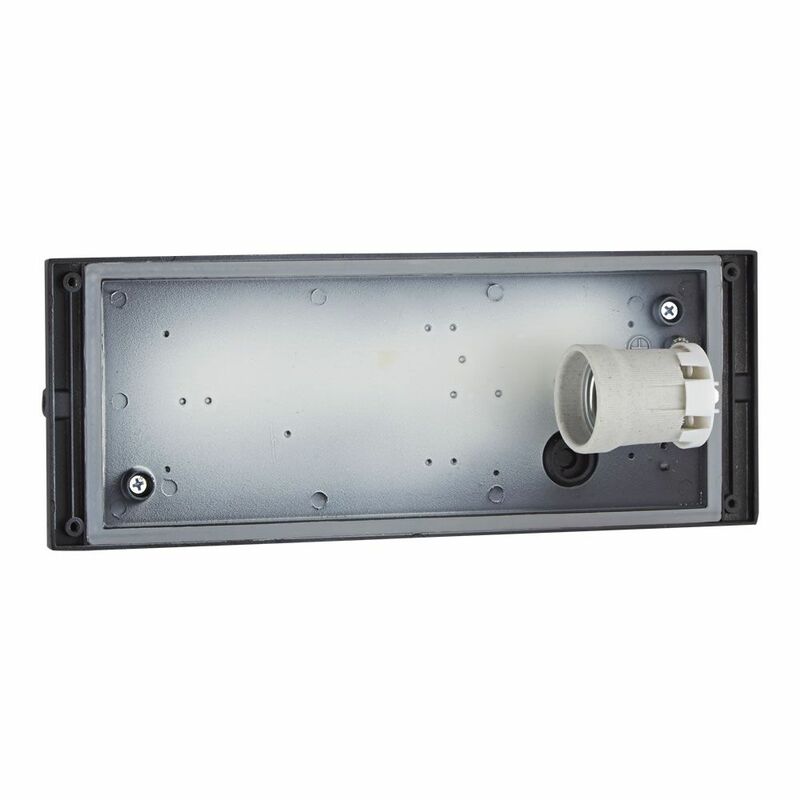 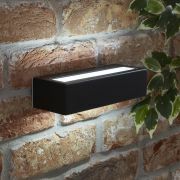 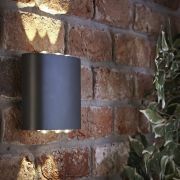 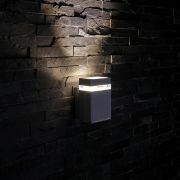 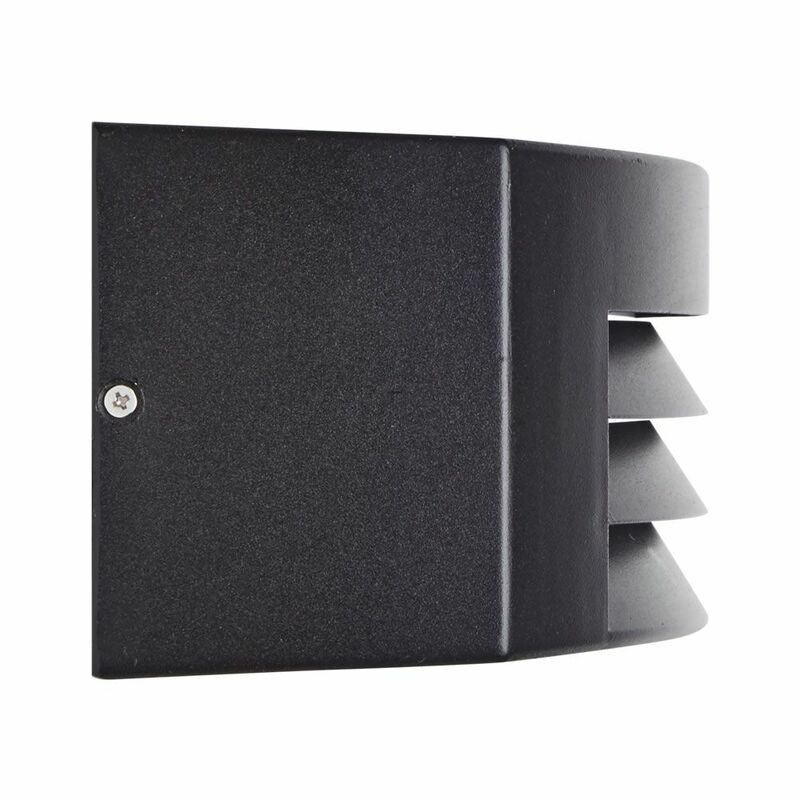 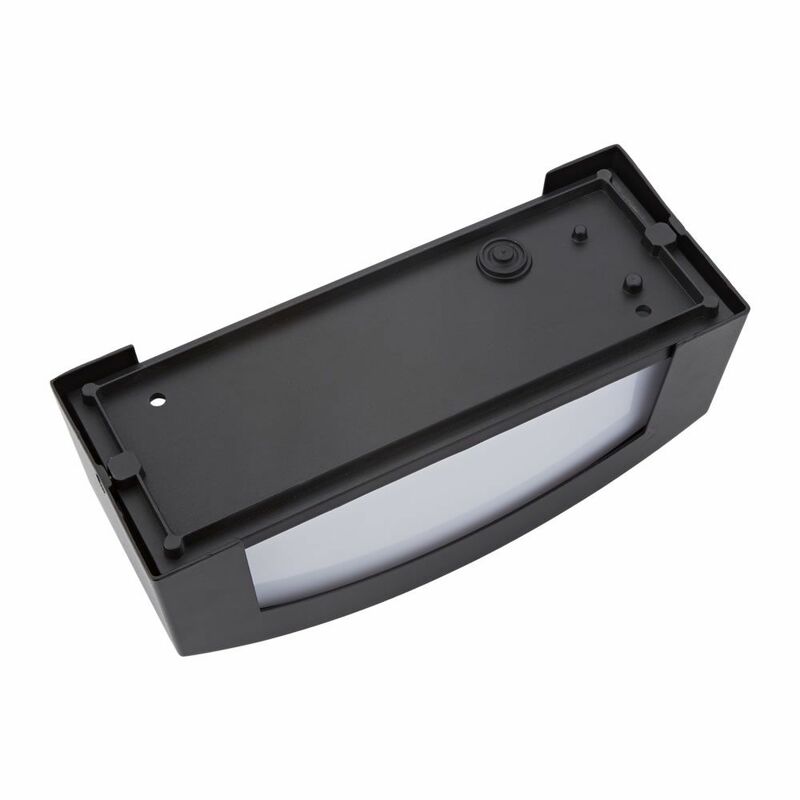 Complete your outdoor space with this modern wall outdoor wall light. 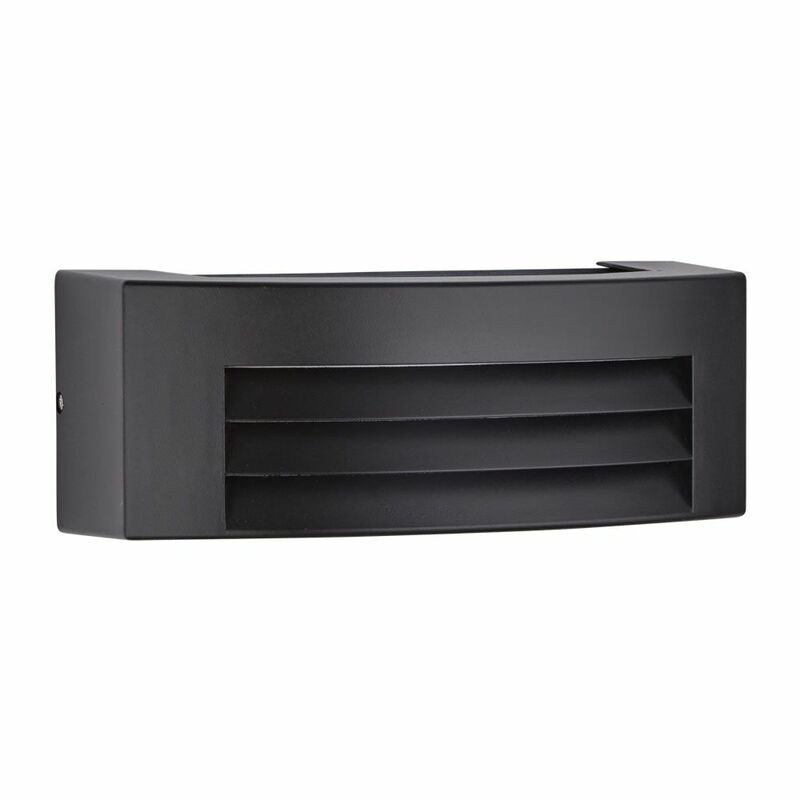 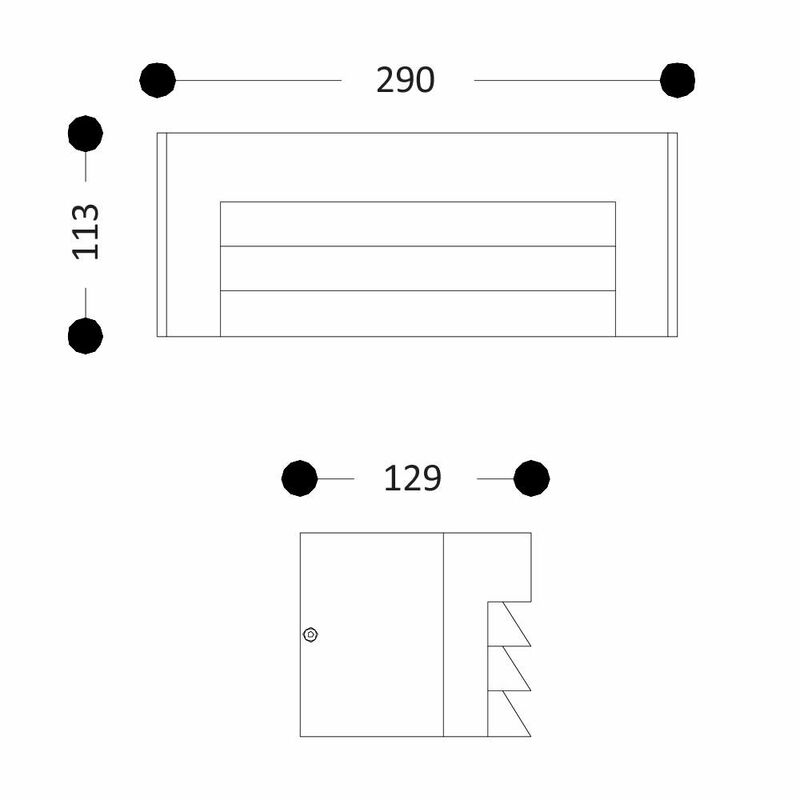 Featuring a sleek grill design with a matt black finish to complement any style garden. 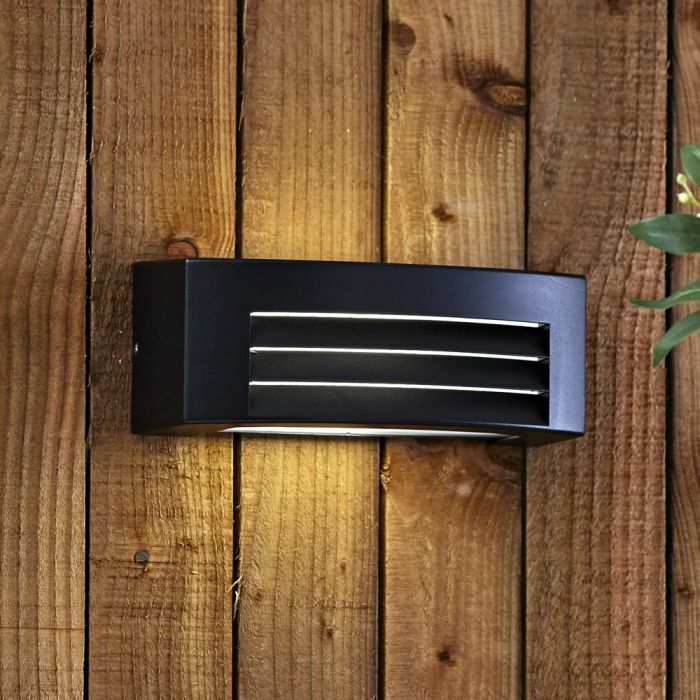 This stylish IP54 outdoor light comes complete with a cool white 5W E27 LED bulb for long-lasting energy-efficient lighting.